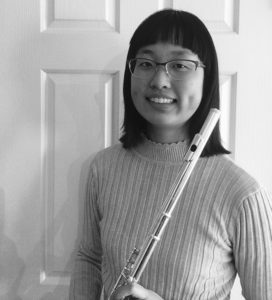 Congratulations to Elaine Yang for winning the most promising woodwind player scholarship at the Richmond Music Festival 2018. 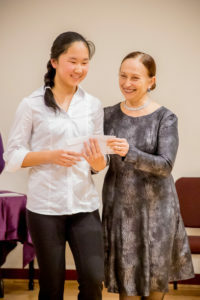 Elaine was also selected to perform at the Richmond Music festival’s Gala Concert. 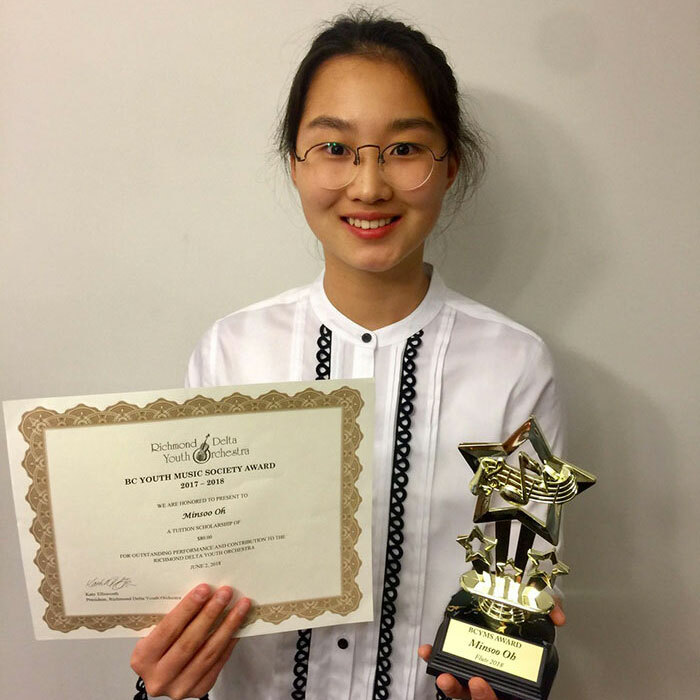 Congratulations to Elaine Yang for completing her Grade 8 RCM examinations with First Class Honours & Distinction. This is bit of a late posting. Seven of my students auditioned for various youth orchestras in the lower mainland. 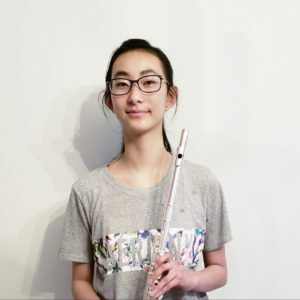 Anna Shoemay & Lucy Zhang to the Richmond Delta Youth Orchestra, junior winds. Well done girls, playing in an ensemble is an invaluable skill for a musician and it is a lot fun too. 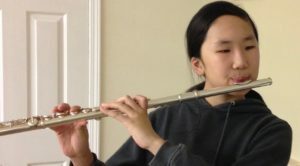 Congratulations to Elaine Yang & Minsoo Oh for receiving scholarships from the Richmond Delta Youth Orchestra. 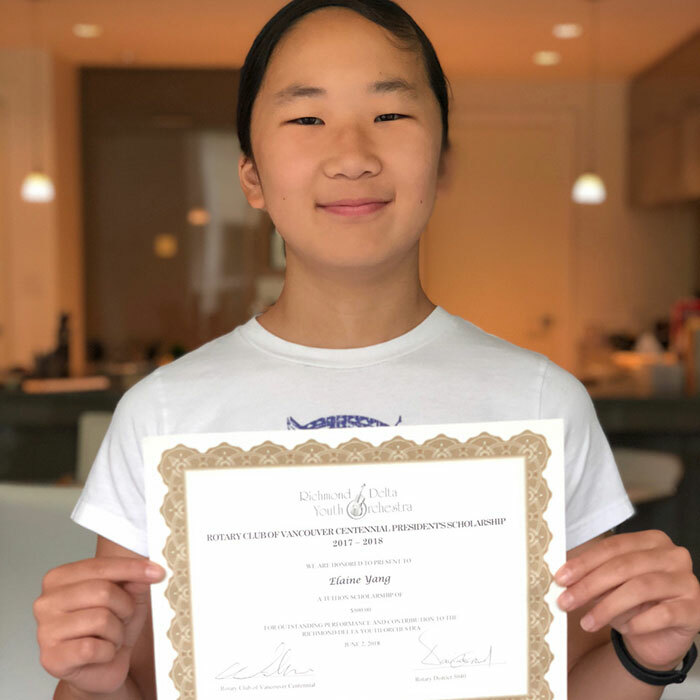 Minsoo Oh received a scholarship for the Senior Winds Division and Elaine Yang received a scholarship for the Symphony Orchestra division. Well done girls!!! Congratulations to Ariel Lin for completing her Grade 10 RCM examinations with First Class Honours & Distinction.